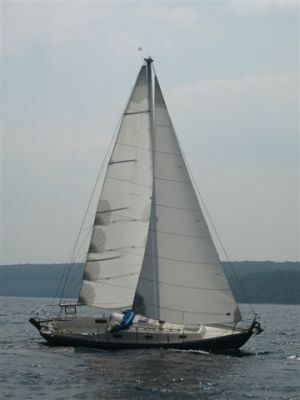 A gallery for Contessa owners, sailors and dreamers. Proof that Virago doesn't really need me. No steering aid, tiller simply lashed midships.